If you’re living with a chronic illness, it’s easy to slip into a malaise and feel sorry for yourself. 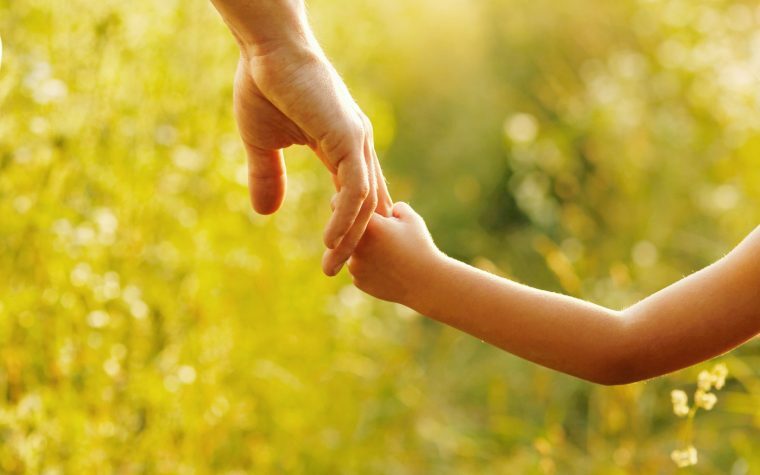 This isn’t a helpful state of mind and it potentially means you’re missing out on life. 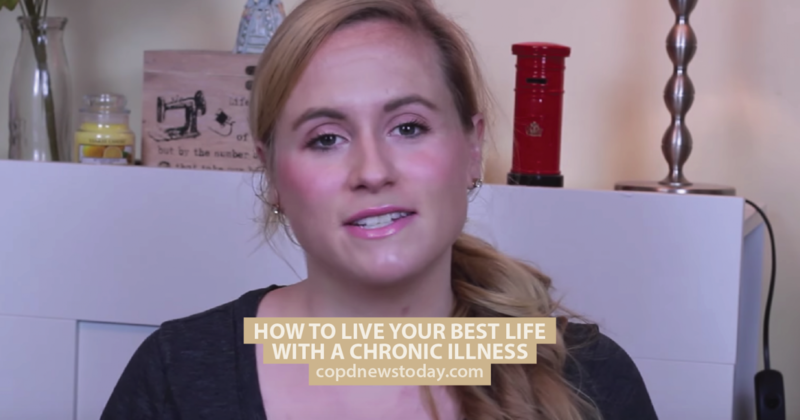 In this video from NewLifeOutlook, Anna Scanlon shares five tips for living your best life with a chronic illness. 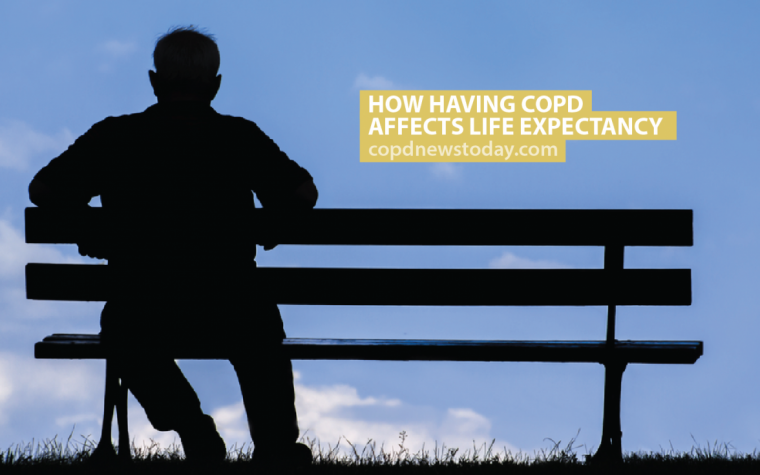 Tagged living with a chronic illness, living with COPD, managing COPD.